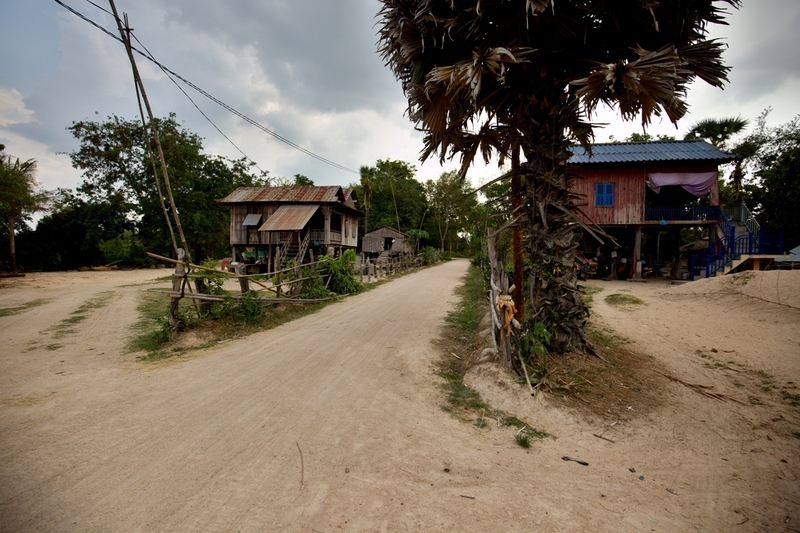 Cambodia has the highest mortality rate for new-born children in the whole of Southeast Asia. There were as many as 45 deaths for every one thousand births in 2010. This is partly due to inadequate education amongst mothers and a number of local superstitions that comprised one of the main obstacles to efforts to improve care for new-born babies. This is successfully being resolved by a system of voicemail messages sent to Cambodian mothers directly via their mobile phones. The Czech Development Agency has therefore funded a project here in Cambodia, Improving health for mothers and children in Cambodia with an emphasis on prevention and the treatment of malnutrition, which is implemented by People in Need. The project includes the special mHealth programme, which teaches Cambodian mothers how to care for their health and the health of their children. The aim of the programme is to reduce the mortality rate in mothers and new-born infants. “Within the framework of this programme People in Need uses voicemail messages to provide women with free information on how to care for themselves during pregnancy, when to seek specialised attention in a medical centre, how to care for their new-born child, how to eat properly and what to do if their child falls ill,” says Lucie Nečasová from CzechAid, which is in charge of monitoring this project. “I should breastfeed for at least six months, but if I can, I’d rather breastfeed for the whole of the first year. I now know how important mother’s milk is. And I also know how to take better care of my child,” says Sek Nath, the enthusiastic thirty-three-year-old mother of a month-old child, who gets voicemail messages on her mobile on a regular basis. 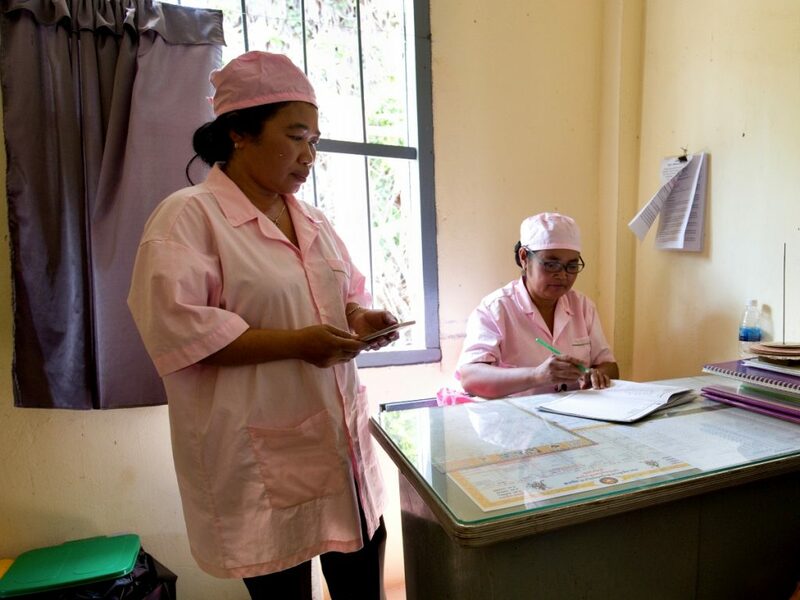 In the four Cambodian provinces in which the mHealth programme has been running successfully for more than four years now, the infant mortality rate fell by a remarkable 68% between 2011 and 2016. The infant mortality rate is also falling in the rest of Cambodia. During the same period the rate of mortality per thousand births fell from 45 to 27, i.e. by 40%. Although this is a significant decline in child mortality, it is clear that the situation is noticeably better in the areas in which the mHealth programme is implemented. Unfortunately, various folk customs and practices still play a major role in Cambodia. Thanks to these beliefs, pregnant mothers eat only the minimum amount they need, for example, and believe that this means the child will be small when it is born and there will be no complications with the birth. However, the opposite is true. A mother on a strict diet generally does not have the strength to cope with the birth, and the new-born child is far more vulnerable. According to another nonsensical and harmful custom, after the birth the mother should drink strong rice wine for a full month in order to “cleanse” her body. Sek Nath went for a check-up at the medical centre in the province of Kampong Chhnang as soon as she found out she was pregnant. “I get the voicemail messages once a week. Every Saturday at around eight o’clock in the evening. The last message reminded me to take my son to be vaccinated, and also that I should eat fruit and vegetables regularly,” she says, describing the content of the message. During the one-thousand-day awareness campaign the pregnant women, mothers and carers registered with the programme have received a total of 149 voicemail messages. They find out, for instance, what to do with the umbilical cord after the birth, how to recognise situations that pose a risk to their child’s health and also how to avoid the aforementioned traditional customary practices that can be particularly harmful for the mother and her baby. The voicemail message system has proved to be a success in Cambodia. More than twenty thousand women have registered with the programme since it was launched. In May the project should be extended to cover another four provinces and, no later than by the beginning of next year, it should cover the entire country, in which over 90% of the population has a mobile telephone. “I would not mind paying for voicemail messages, as I know they benefit me,” concludes Sek Nath. The four-year project has been funded from Czech Development Agency resources right from the very start. In the future it is expected that the women registered in the project will also contribute. The fee for each message, lasting approximately a minute, is 200 Cambodian riels, i.e. one Czech koruna. A negligible sum for how much beneficial the information is for the health of children and their mothers. 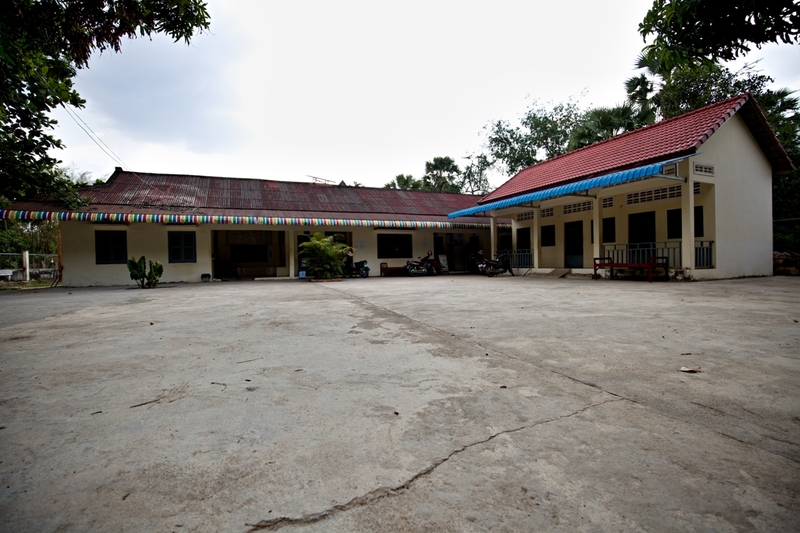 CzechAid projects implemented in Cambodia can be found here.